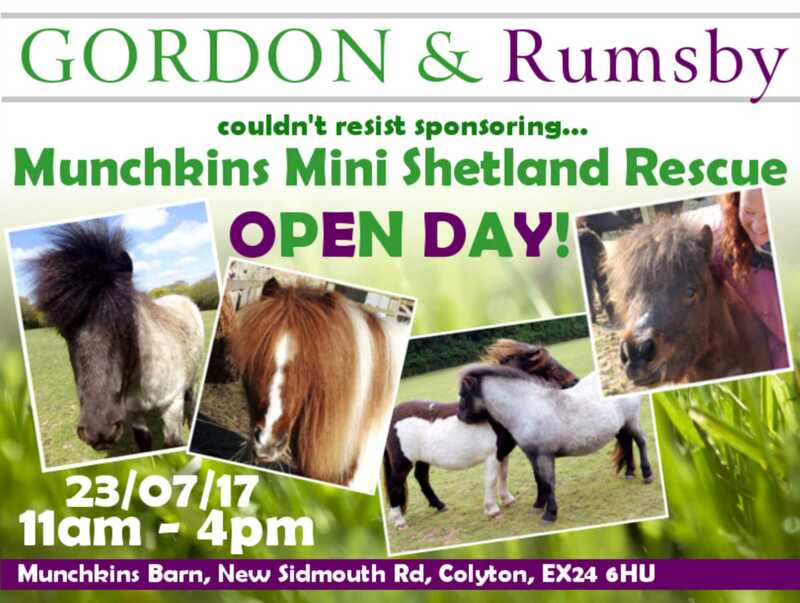 Gordon & Rumsby - News- Munchkins Mini Shetland Rescue Open Day! Munchkins Mini Shetland Rescue Open Day! Come along and support a great charity whist having a great time! Look out for our Gordon & Rumsby boards!